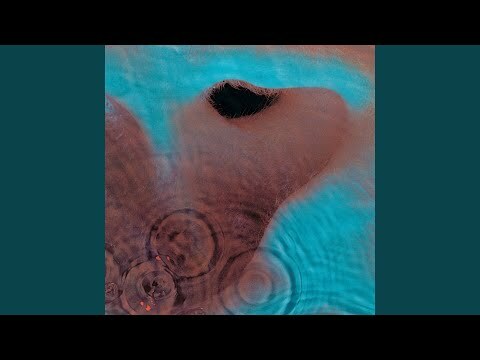 "A Pillow of Winds" is the second track from Pink Floyd's 1971 album "Meddle". It's a soft acoustic piece, and rather uncharacteristically for them, a love song. Guitarist David Gilmour composed the track, and Roger Waters wrote the lyrics. This song also features slide guitar work by Gilmour. The song begins and ends in the key of E Major, with a darker middle section (following the lyric, "and the candle dies") in E minor.